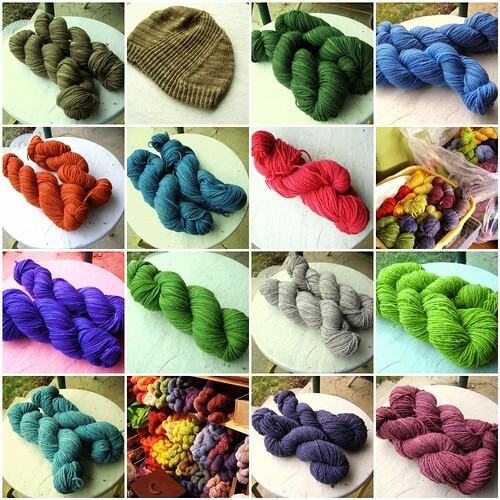 new colors can be found here! 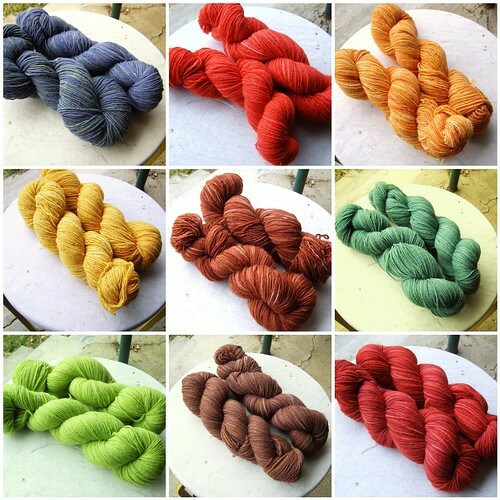 snapdragon worsted and rainbow chard are in the shop! and the most recent newsletter. 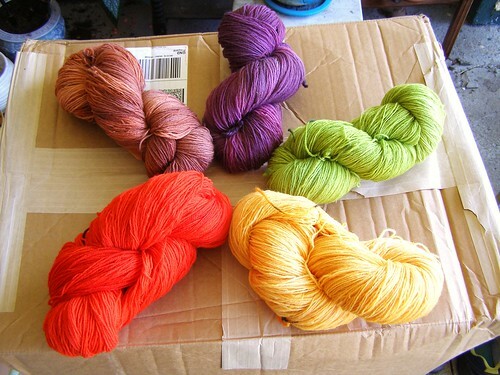 homespun yarn party here i come!! rainbow chard light and snapdragon sport going up in the shop! 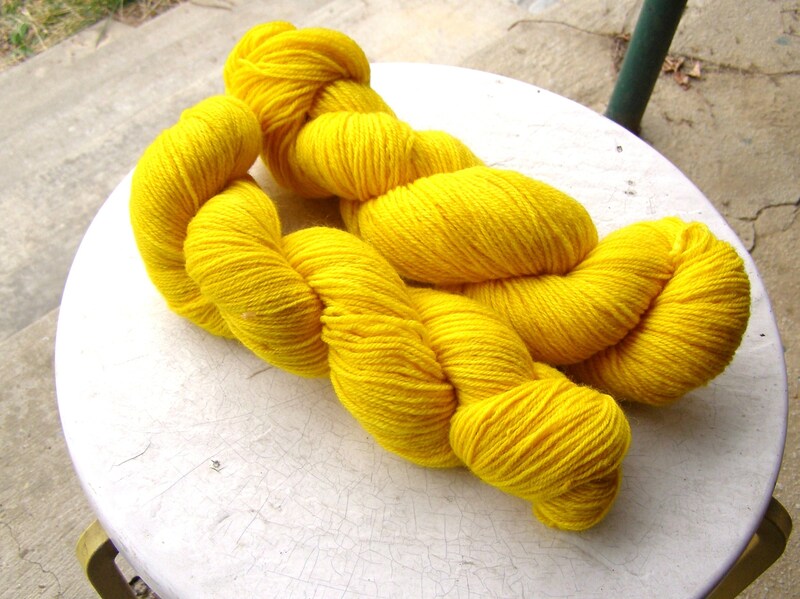 and, getting its own picture, a gold which could be used for pittsburgh sports team knitting :) if i lived anywhere else, i would have dyed over this. it didn’t photograph so good either. but alas. to pittsburgh!